Defending the homeland and sanctities. It is the story of confronting the Takfiri aggression. It is the march of redemption against the Takfiris, who sought to destroy the sanctities and desecrate our homeland. The Holy Defense will give you an opportunity to Partake in the defense of the homeland and sanctities with the Resistance fighters. 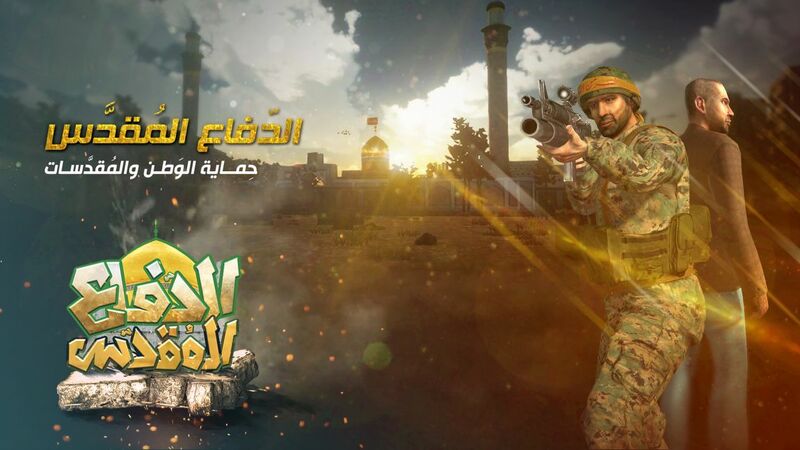 The Holy Defense is a simulation that embraces the documentation of one of the Sacred Defense’s stages in the face of the Takfiri tide and the confrontation of the American-Zionist project. It also writes down the enormous sacrifices being made for the sake of this path. It is not just a game, but a tool to confront the savage culture that invades our markets through games stripped of sense and belonging.